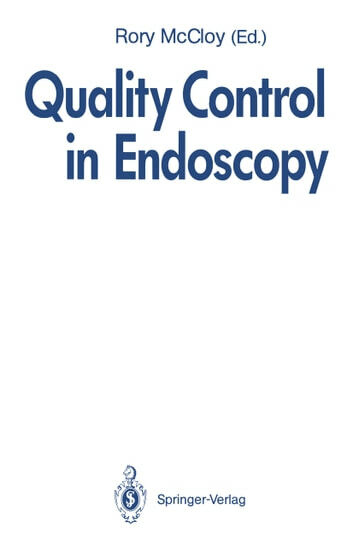 For the first time four crucial aspects of gastrointestinal endoscopy are combined in a single text. Drugs for sedation and monitoring of the patient are addressed with particular reference to safety issues and comfort and acceptability for the patient. 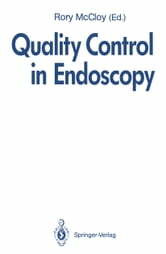 Resource management and health economic techniques are applied to endoscopy to determine quality and outcome. Problems of negligence and informed consent form the basis of a medico-legal examination of endoscopic practices.